But the fight did not end there. Subsequent plans for Lake Minnewaska involved the construction of a large spa complex. That plan, too, was defeated when local citizens once again banded together in opposition, and further development schemes for Lake Minnewaska were thwarted when New York State purchased the property and created the Minnewaska State Park Preserve. A previous proposal to place 500 trailers around the Shawangunk Ridge’s Tillson Lake was also opposed and defeated, and then, in 2002, a plan to build 350 luxury homes on land located between Sam’s Point Preserve and the new Minnewaska State Park Preserve proved that the fight to preserve the Shawangunk Ridge from development would be an ongoing struggle. As the result of continued and focused community action, the northern Shawangunk Mountains today, with their sky lakes, rock cliffs, and unique ecology, include vast stretches of preserved and wild land for public enjoyment and the benefit of future generations. 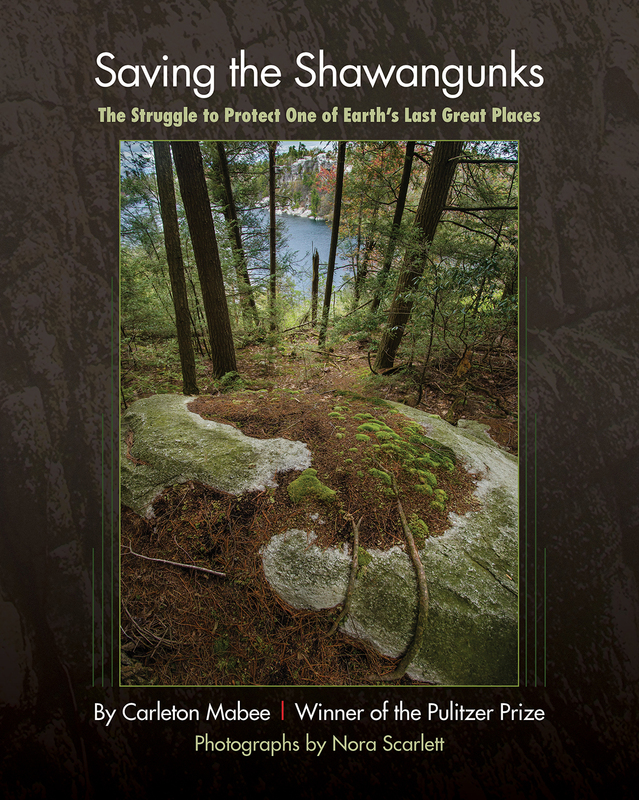 In this, his final book, Pulitzer Prize-winner Carleton Mabee documents how common citizens can stop corporations in their tracks and preserve their communities and the landscape they love. Carleton Mabee won a Pulitzer Prize for The American Leonardo: A Life of Samuel B. Morse. 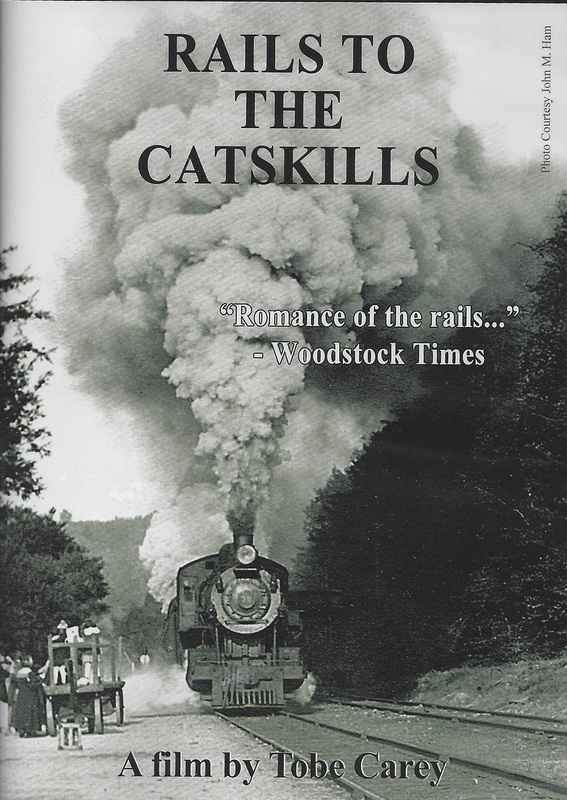 His many other books include: Sojourner Truth: Slave, Prophet, Legend (with Susan Mabee Newhouse), recipient of Outstanding Book Award of the Gustavus Myers Center for the Study of Human Rights; Listen to the Whistle: An Anecdotal History of the Wallkill Valley Railroad in Ulster and Orange Counties, New York; and Bridging the Hudson: The Poughkeepsie Railroad Bridge & Its Connecting Rail Lines. Nora Scarlett received numerous awards during her career as a commercial photographer in New York City. Upon moving to the Shawangunks in 1998, she was able to spend more time pursuing her love of the outdoors and visually documenting its wonders in her unique style. Her first book, Trunks of the Gunks: A Visual Odyssey through the Shawangunk Mountains in Search of the Unexpected, was published in 2016.